Cecil C.P. 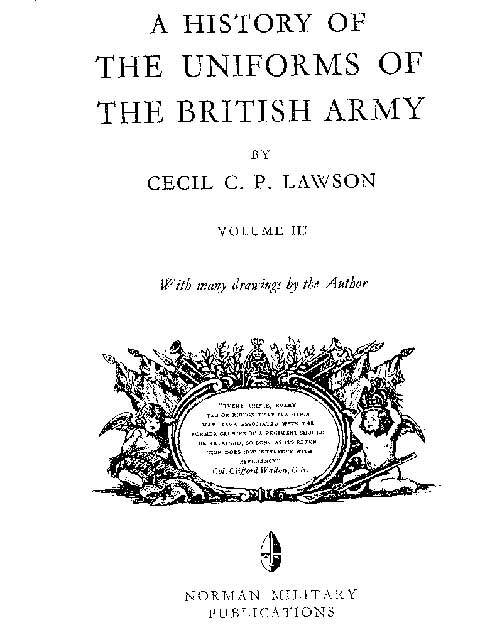 Lawson A history of the uniforms of the British Army. Vol. III., книга в формате pdf.